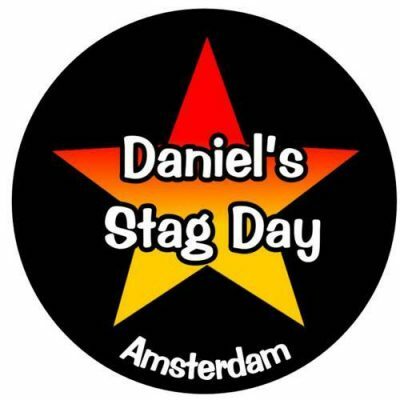 These stag night rosettes have a centre which can be customised with your own text , which can then can be made into a rosette in one – two- or three-tier styles. 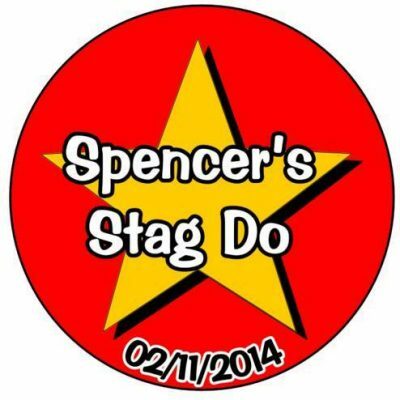 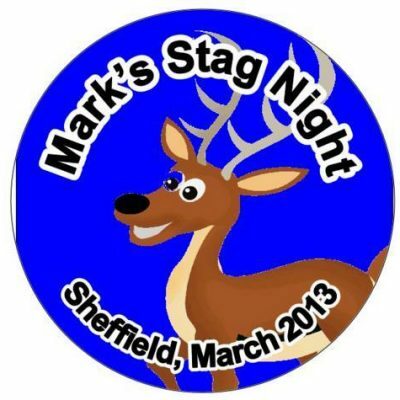 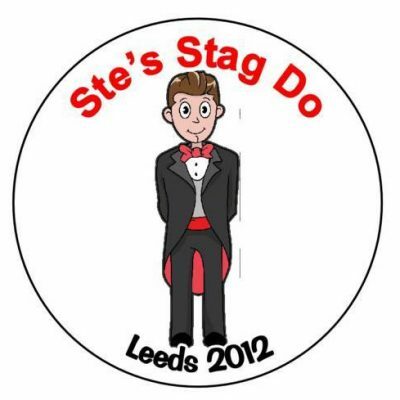 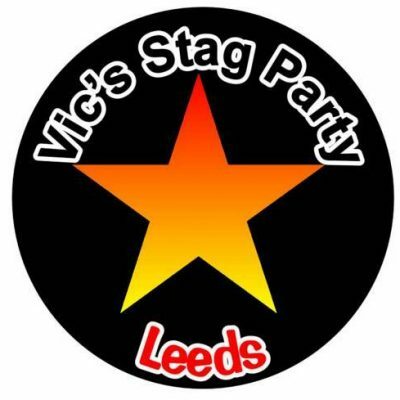 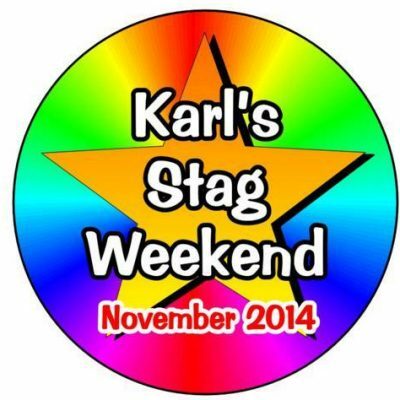 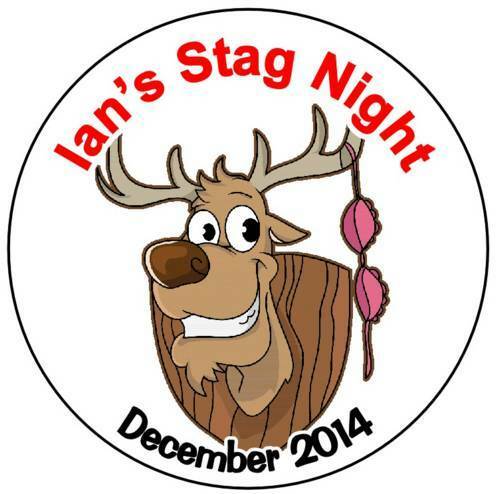 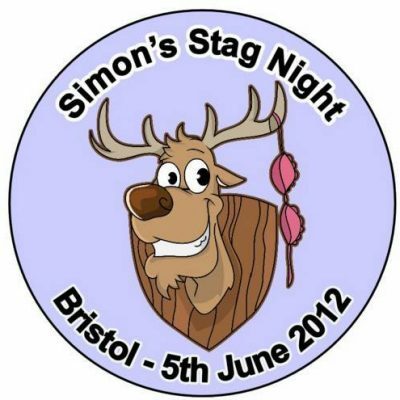 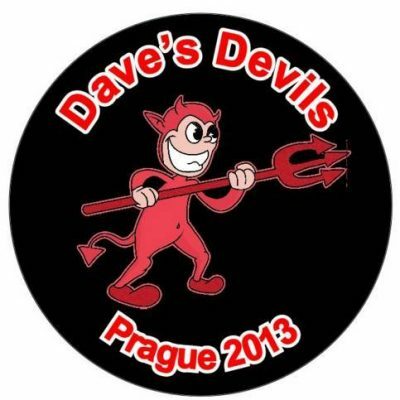 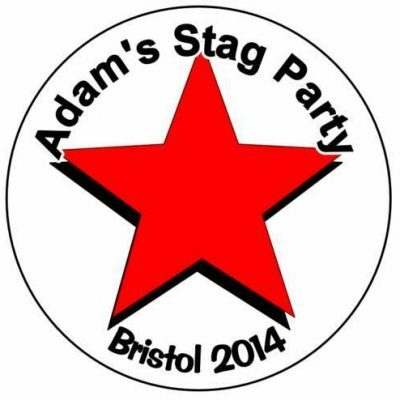 You can then add the Stag’s name and the event date and venue. 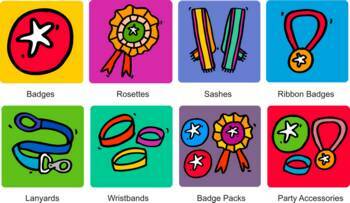 Ordering is straightforward – just choose your badge centre, plus custom information and then choose your colours for the rosette layers. 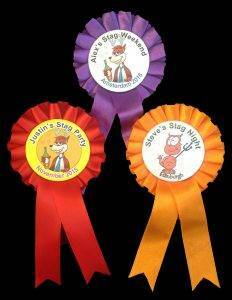 We have a selection of standard rosettes, but for that special occasion we can offer any combination of colours for the ribbons., Maybe his special football team or club colours ? 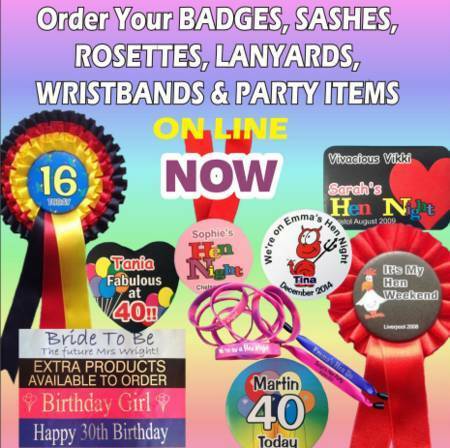 Just decide on what you require and then complete the form on line. 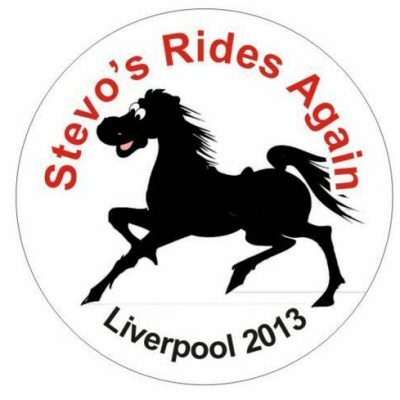 If you are in any doubt then please send us an email and we will respond within 24 hours. 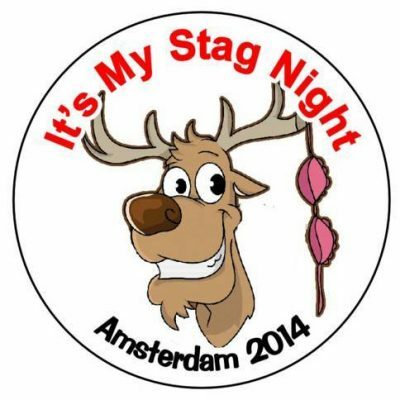 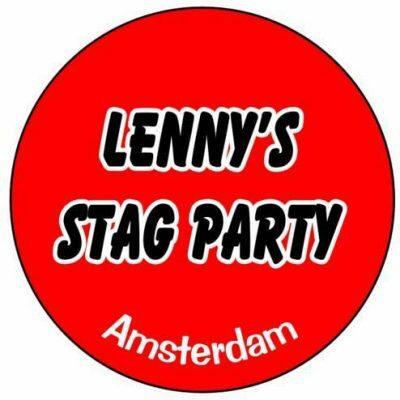 We have a wealth of experience of supplying badge and rosettes to the stag night party market and if the design that you want to use is not immediately obvious on our page, then just give us a call and we can probably custom create something for you at no extra cost. 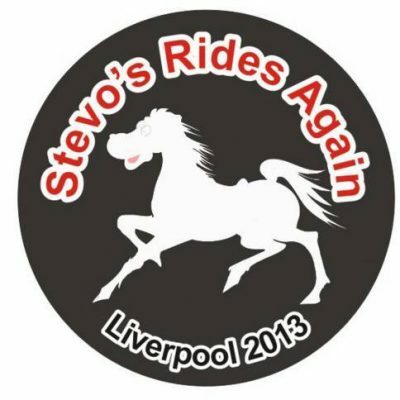 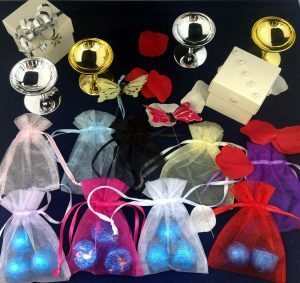 Even if you are on the last minute then most likely we will still be able to help you with a quick delivery by using the Special Delivery option at Royal Mail.